Private Officer International accepts memberships from all countries, territories and possessions. We currently have members from more than 30 countries and all U.S. states! Frontline Officers, Supervisory and Management Staff are welcome. We serve loss prevention agents, uniform security officers, campus and school officers, private police, public safety officers, bail enforcement and bail bond agencies, electronic security companies, private detectives, instructors and sworn law enforcement personnel. 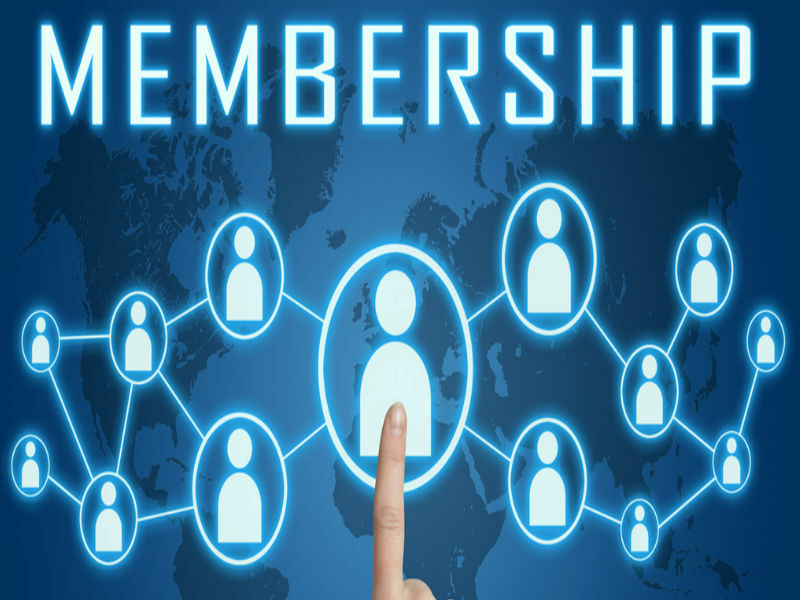 Each membership area comes with specific benefits, training, services and products designed to meet the needs of that profession. Free Access To Our Staff – Ask Questions, Get Advice About A Particular Incident, Situation Or Problem!